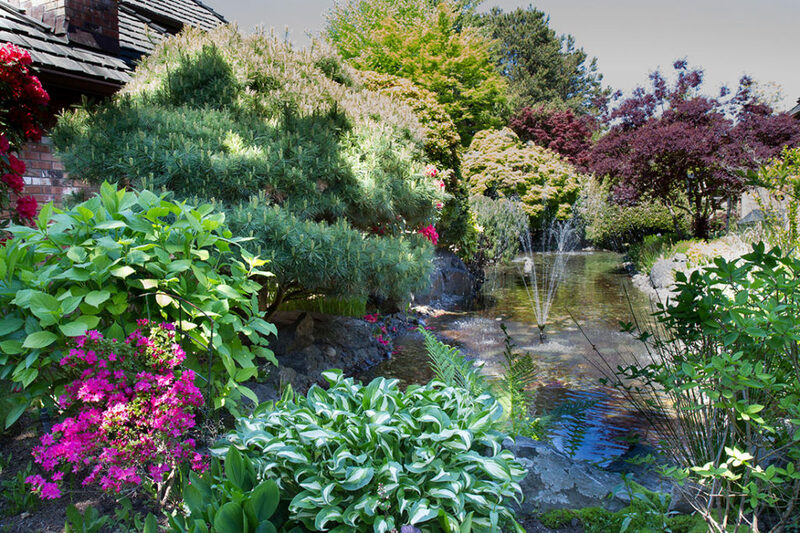 Coastal Pacific Landscaping Ltd. has been involved in the Vancouver landscape industry, providing landscaping services throughout the Lower Mainland since 1990. 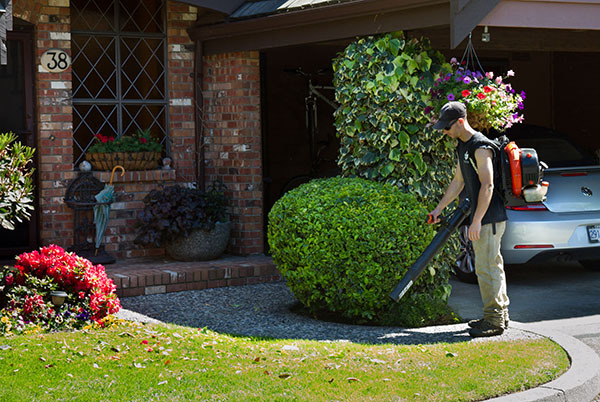 Coastal Pacific employs experienced horticulturalists and technicians, and competent knowledgeable crews to work with commercial, strata and residential clients. 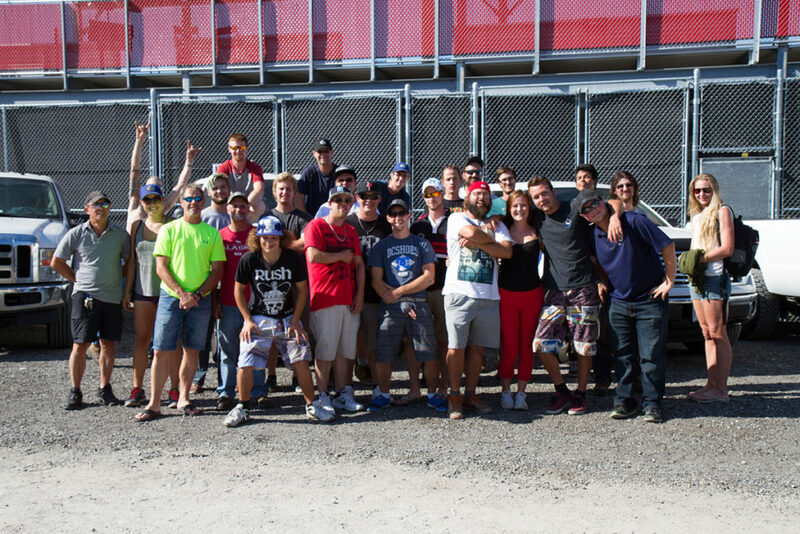 We have been able to grow through our hard work, efficiency, and customer satisfaction. We have expertise in the areas of property maintenance, tree services provided by Certified Arborists, and landscaping design and installation. 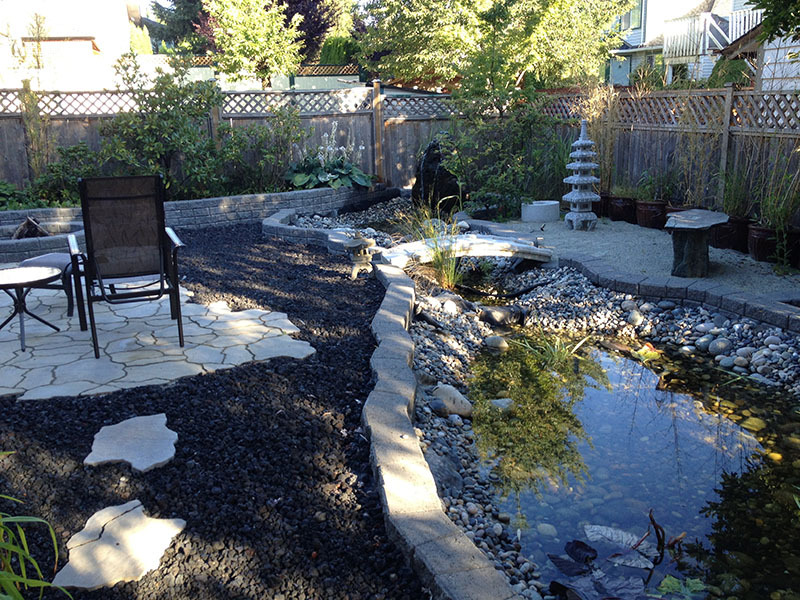 We also provide hard landscaping services, LEED certified installations, and snow removal. If you have other landscape requirements please inquire.